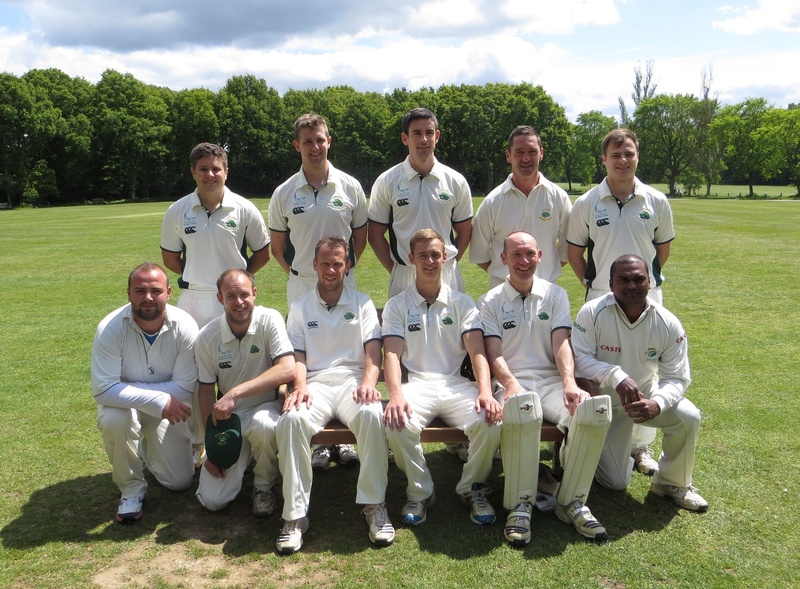 Chalfont St. Giles won the toss and batted and a first wicket stand of 86 between Cross (37) and Hardy (59) brought home to Ley Hill that they had a tough battle on their hands. The next two batters went quite cheaply, but the remainder all made good contributions to the score, best of these being D. Heaney with 52. Bowling honours were shared between Craig Ottaway (3 for 71) and Lewis Thompson (3 for 79) with Lucas Batt and Henry Sussum taking the other two wickets. When it came to batting, Ley Hill just couldn’t get going, finding the bowling of A. Heaney particularly awkward to get away and he ended up with 5 for 44 whilst A. Hardy took 3 for 11. The remaining two wickets were taken by D. Winter and L. Cross. The highest scoring batter for Ley Hill was Nick Lee with 20. This win means that Chalfont St. Giles cannot be caught and are now confirmed as champions of the Berkshire/Chilterns Championship Division.